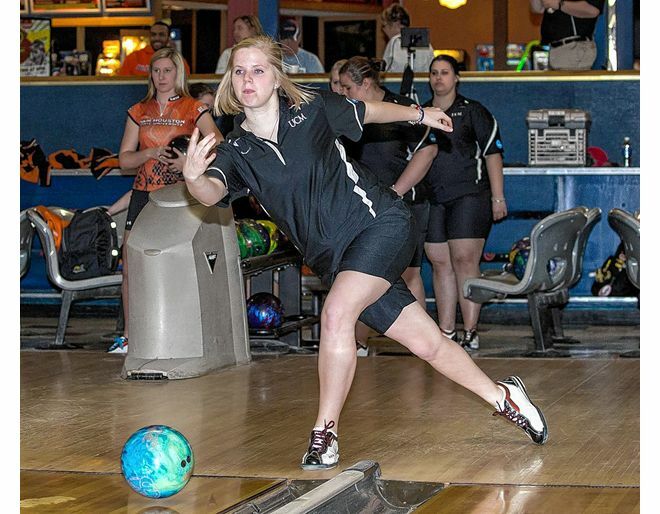 Mary Wells’ bowling achievements have enabled her to travel the world. Her next excursion for the sport will send her to Hong Kong to compete in the World Youth Championships from Aug. 8-15 as a member of Junior Team USA. Wells qualified for the USA team in January during team trials in Las Vegas, and she was named to the team that will travel to Hong Kong during a training camp June 8-14 in Arlington, Texas. The top four men and top four women were selected for the trip. 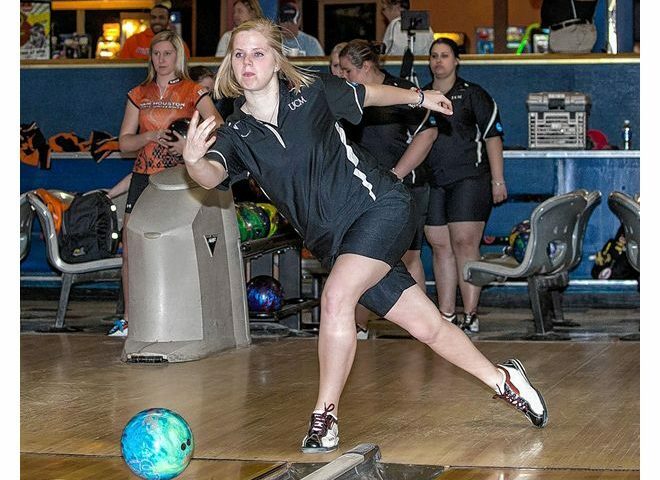 Wells recently completed her sophomore season at the University of Central Missouri, having earned third-team National TenPin Coaches Association All-America honors after leading her squad with a 204.2 average. She had four top-six finishes and six top-25 finishes and was named to two all-tournament teams during the season. It was her second consecutive All-America honor, as last year she was named to the first team. Wells enjoyed success despite competing part of the season with tendinitis in her right throwing elbow. Wells’ goals in the sport include helping Central Missouri win a national title and earning a spot on the national team once she reaches the qualifying age of 21. She turned 20 on July 24. Last year, Wells was named to Junior Team USA for the first time and competed in the youth championships in Puerto Rico. Her girls team rallied to win the team event with a six-game total of 4,763, ahead of Puerto Rico (4,677), Colombia (4,623) and Mexico (4,616). “Going last year was definitely a good experience to know somewhat what’s going to be going on in August, but Hong Kong is a lot further away than Puerto Rico so there’s a lot more going on to think about,” Wells said. At Central, Wells helped the Warhawks finish fifth in the state tournament as a senior. She led Central with a 632 series to place sixth behind champion Brittany Beeghley of Pickerington North (654). That season, Wells had a 225 average and made second-team all-state. As a junior, Wells led the Warhawks to a third-place finish at state. She rolled a 630 series to place third behind Coldwater’s Crystal Boyer (661) and Huber Heights Wayne’s Kayla Cummings (637), earning her first-team all-state honors. Wells won the individual state title as a sophomore with a 729 series and helped Central finish second as a team behind Boardman. Wells’ mother, Julie, is the coach at Central.